Amazon India is the country’s largest online store, with more than 80 million products and 120,000 sellers. Amazon is also come up with a programme promoting female entrepreneurs by starting women owned delivery service wherein they promote weavers of India and artisans in textiles. 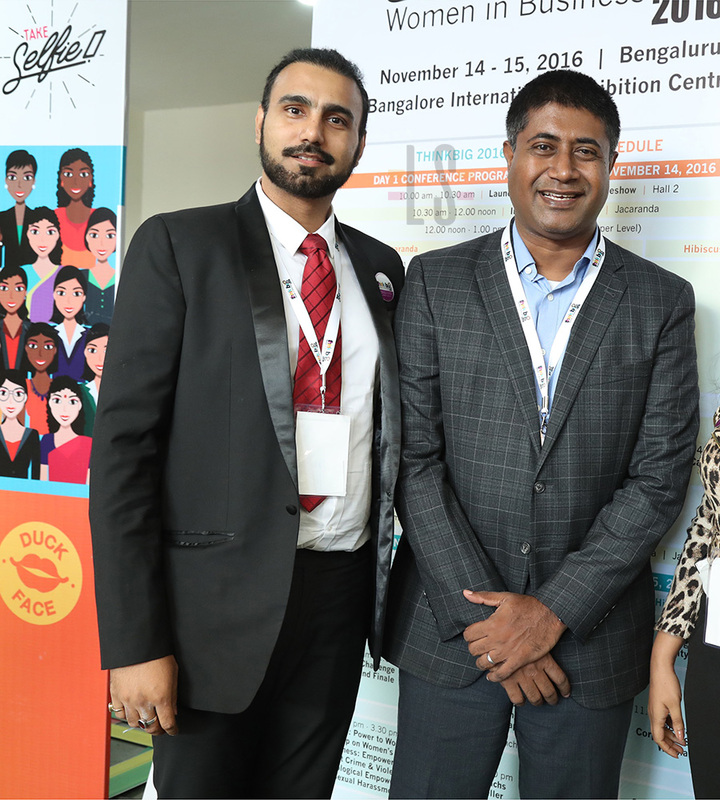 People or cooperatives are trained to sell and promote their products online so that their reach becomes big and the sellers have a bigger audience for the make in India products and weaves, thereby reaching to global consumer. 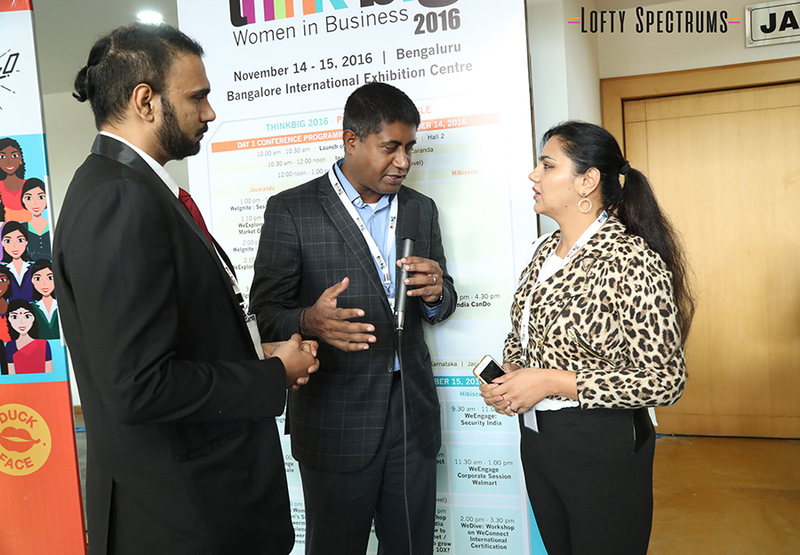 In conversation with Gopal Pillai, the Director and GM, Seller services, Amazon India. 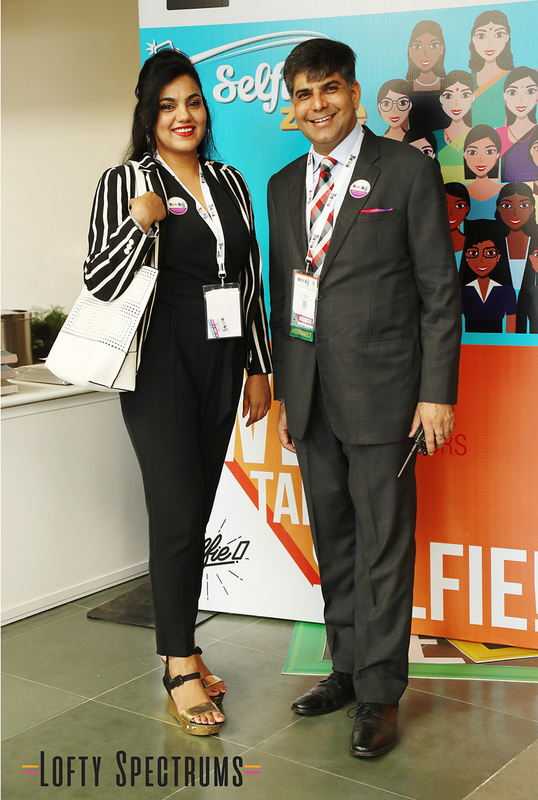 Gopal Pillai was here at ThinkBig 2016, organised by WeConnect international which was Asia’s biggest women entrepreneurs gathering. ThinkBig saw the women rise up and come like roaring waves for the summit. 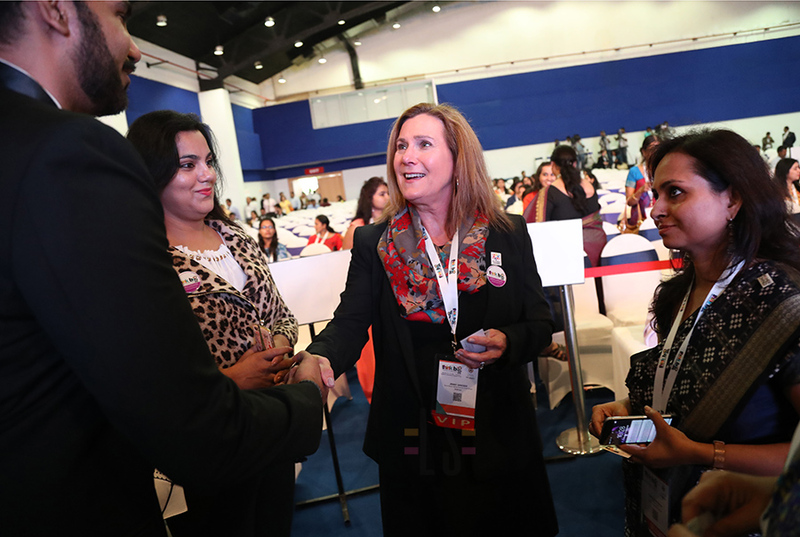 Women entrepreneurs came from all parts of the world and even from the tier 2 and tier three cities of India to be a part of this summit which served as an excellent platform for promoting women owned businesses.